We have been in the removal business since 1992 and we have provided our clients with professional and friendly service for 27 years! 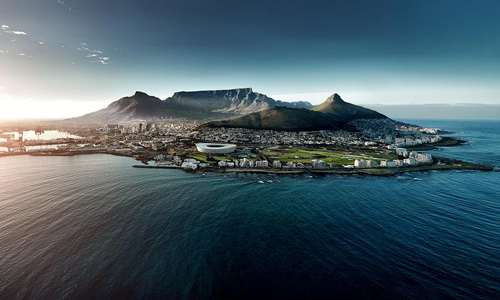 When moving home or office, with H&M Removals, YOU are guaranteed a professional service. Let us take care of the stress when moving. We offer advanced and caring service. 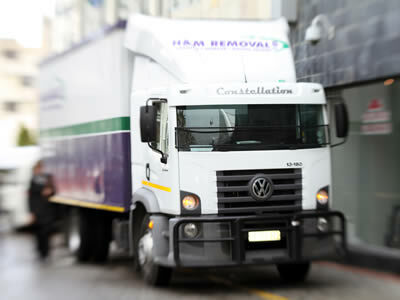 H & M Removals specialise in local, national and international household removals. For expert advice and a free quotation contact us today. 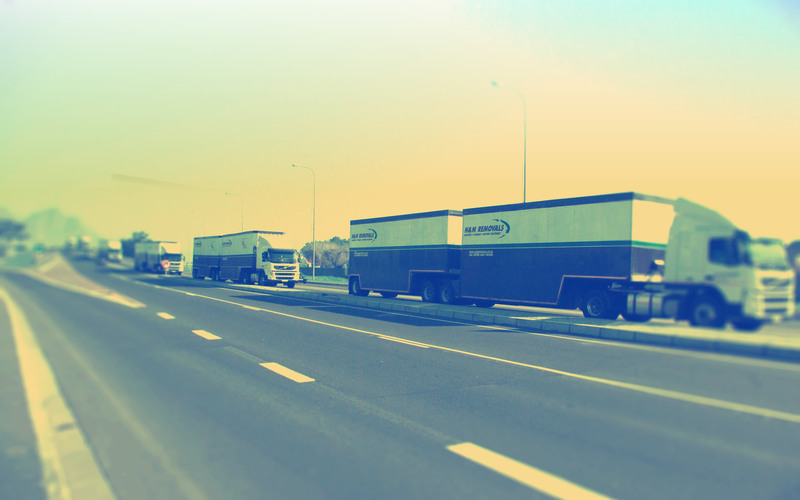 We offer a professional and fast office/commercial removal service. 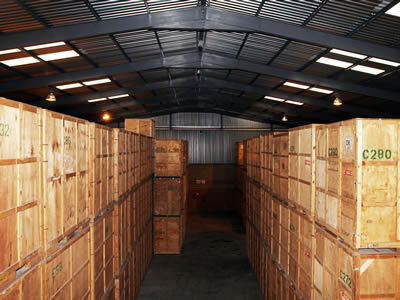 We have the capacity to handle any removal, large or small. 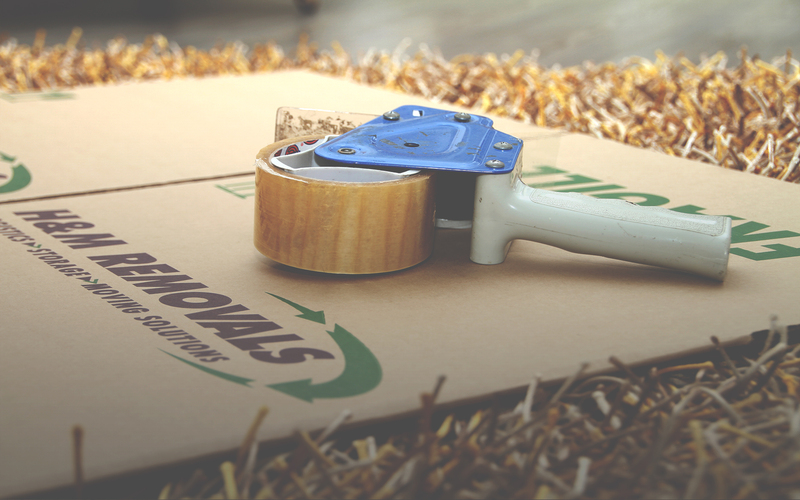 Should you require it, we also offer after hours removals, with a minimum of downtime to your business. 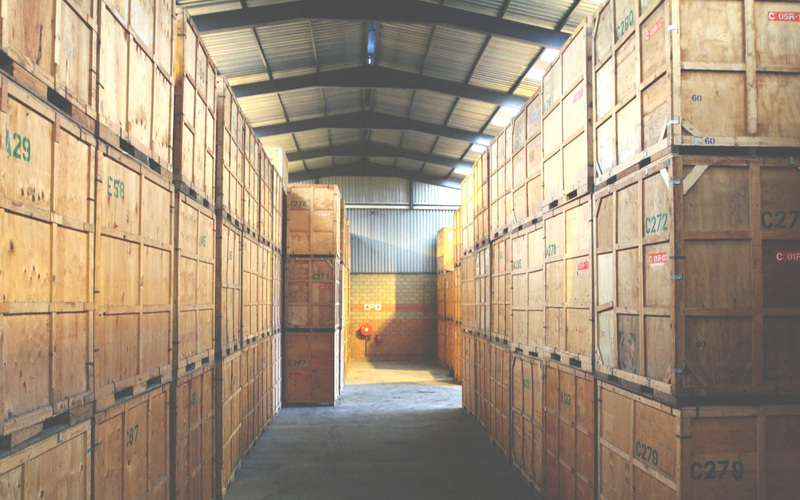 Our unique containerised storage system means that you only pay for the amount of storage that you actually need. 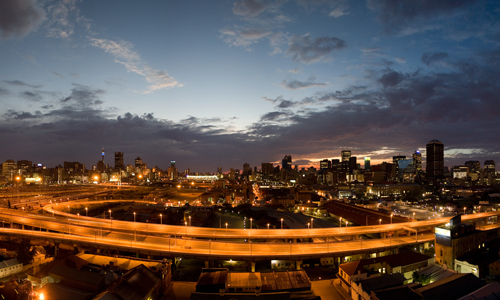 Our storage area is totally secure, with electrified fencing, an alarm system and 24 hour security. We have been in the removal business since 1992 and we have provided our clients with professional and friendly service for 24 years! 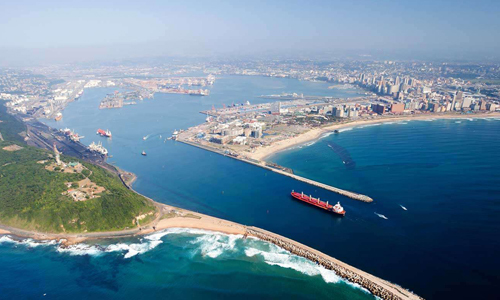 Our national service is the most convenient way to transport with weekly trips between Cape Town, Gauteng, Port Elizabeth and Durban. 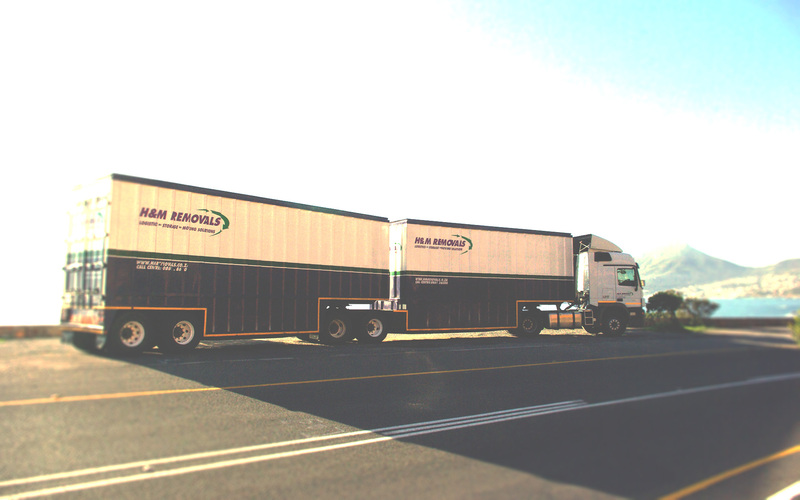 Our professionally trained staff will help tailor a flexible solution to suit any Removals, Storage and Logistics requirements for you.